One of the most surprising elements of the results of this year’s annual ND Year-End Readers Poll was the number of artists who wouldn’t necessarily fall into the category of roots music. 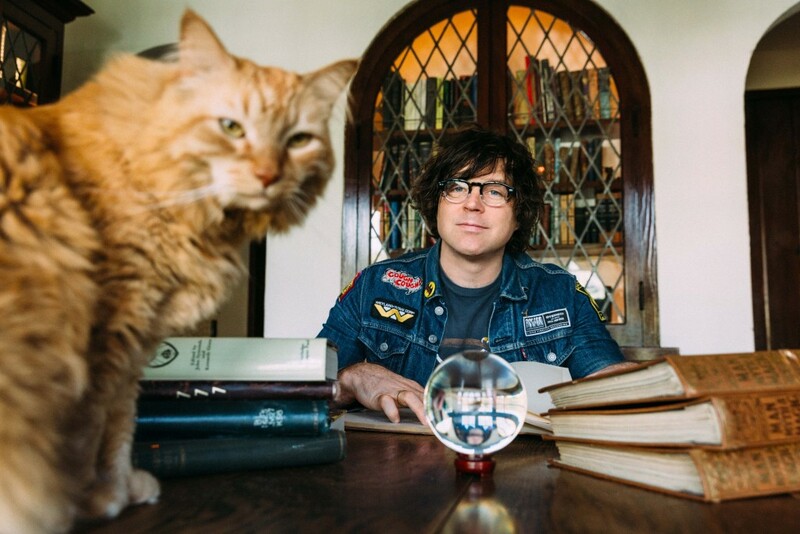 No Depression readers, you lifted Ryan Adams — who hasn’t felt like Americana for years — into the top five. You encouraged The War on Drugs’ hazy rock to float up within the top 20. You voted Beck — an eccentric rock and roller to the core — into the top 40. You put gospel music from Mavis Staples and music rooted in immigrant culture via Hurray for the Riff Raff into the top 50 best albums of the year. And yet, according to you, No Depression’s loyal supporters, all of this music comprises roots music. All of these different people — the performers and writers and contributors who made these records we unilaterally love — can be united in this one seemingly simple way. What a powerful realization! So while it’s important to simmer in our emotions resultant from 2017’s awfully contentious days, this concept of unity through diversity is one that we ought to carry into 2018. The precipice of another year offers new opportunities for growth, for compassion, for forgiveness, and as we listen to these songs that brought us so much joy this year, let’s not forget to embrace new sounds, new songwriters, and new perspectives in 2018. With that in mind, here are the Top 50 Albums of 2017, as chosen by ND readers.